Dayton Fight Night is where the biggest names in Dayton duke it out center stage in a boxing match. These Daytonians get to join greats like Jack Dempsey and Muhammed Ali when they box in the historic Memorial Hall. 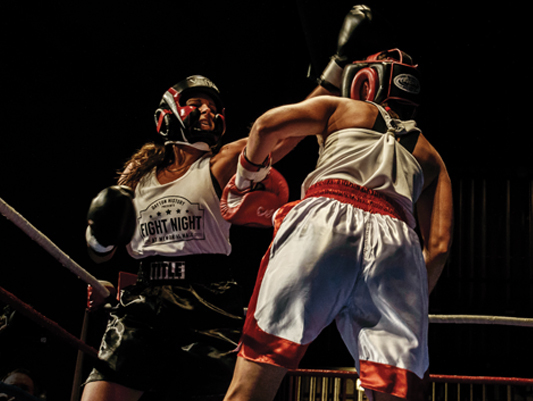 Besides fun entertainment for the whole family, Dayton Fight Night raises money for Dayton History, a non profit organization who has dedicated themselves to bring the past to life to understand the present and inspire the future by collecting, preserving, interpreting, presenting and promoting the region’s past. You talkin’ to me? Stay connected and be heard! 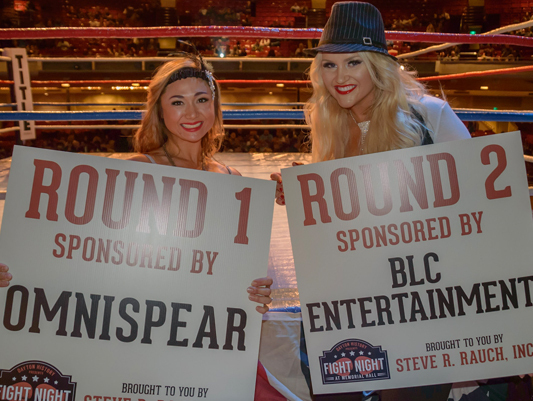 Use #daytonfightnight the night of the fight and don’t miss a second of the action! Use Twitter to create rivalries, support your team and share victories! Tell us who you’re rooting for! Get in on the action as Dayton VIPs duke it out in the ring! This exciting 1920's themed boxing exhibition is brought to you by Dayton History and Brown Institute of Martial Arts. Funds raised from the event help sustain the educational programming and conservation efforts at Carillon Historical Park and Dayton History’s other sites. Help us keep the tradition going! Interested in Boxing Next Year? We have all of our fighters for 2019! If you are interested in fighting next year, please fill out the form!